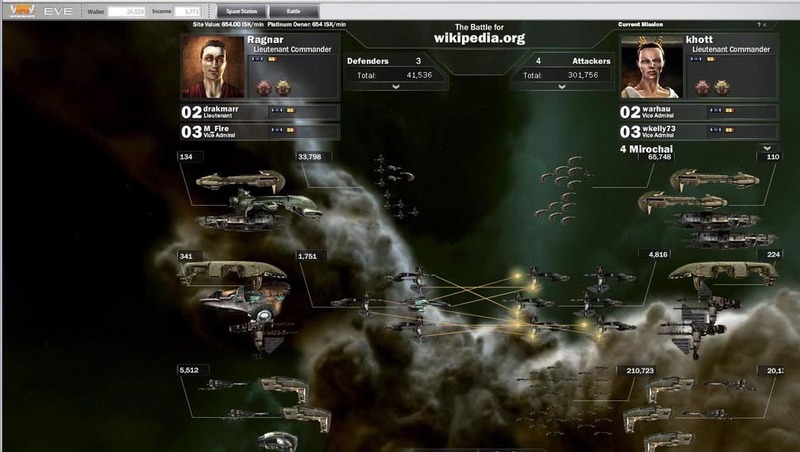 WebWars: EVE is a new type of game about conquering territory and controlling territory - but, in this case, the territory is websites. The value of a territory (website) is tied to how many people visit that website in the real world. 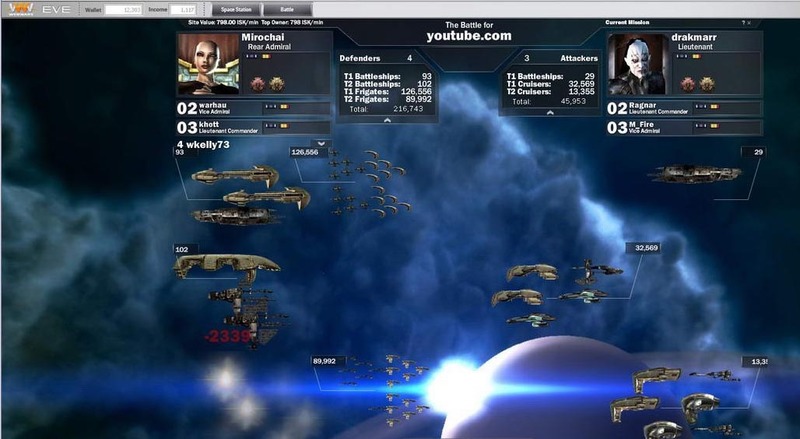 WebWars: EVE is layered on top the existing Internet and played through your browser. There is a plugin that lets you send in your Frigates, Cruisers, and Battleships to take over whatever websites you happen to be visiting!